Great investment opportunity! 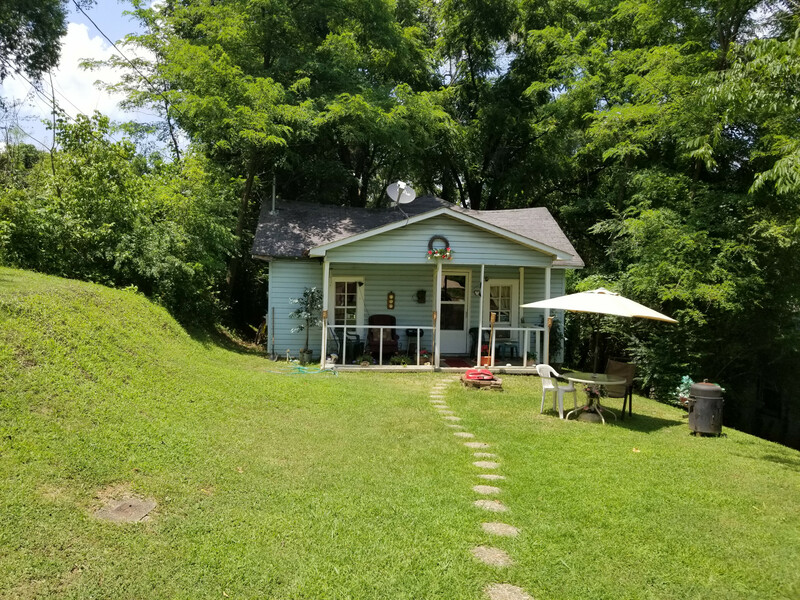 If you're looking for a DIY project, this little cottage is located close to the University of North Alabama, downtown, shopping and restaurants! Owner financing is available! 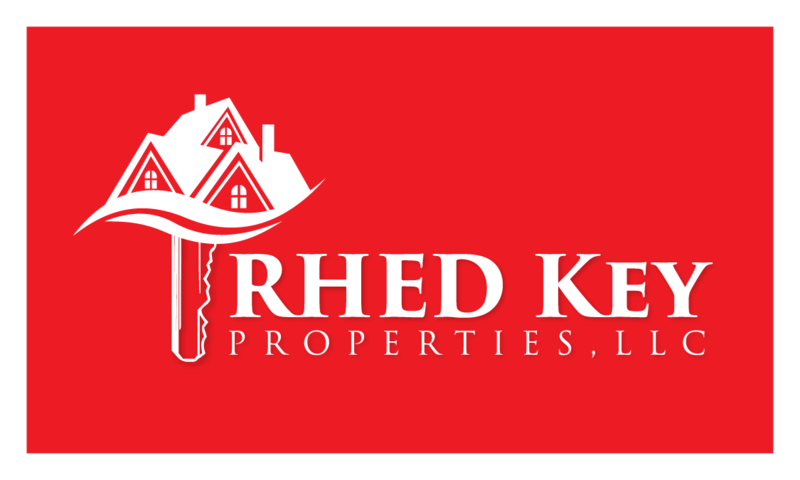 Call us today at 256-414-2333 for more information!!! 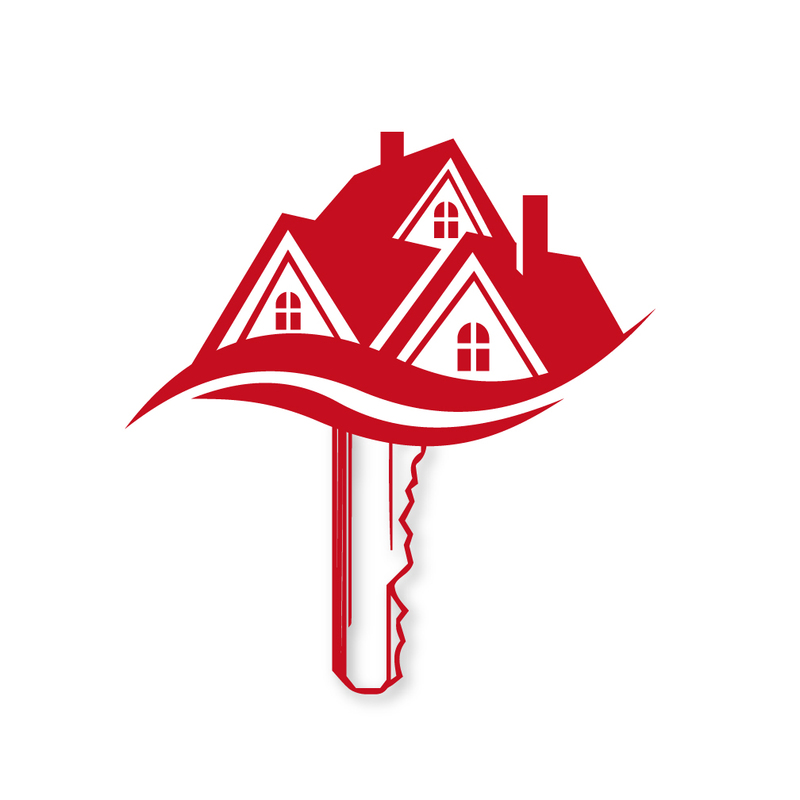 Looking For The Perfect Home for Sale? Or Investment Property?